On April 23, celebrate Shakespeare's birthday with Silver Special Collections. 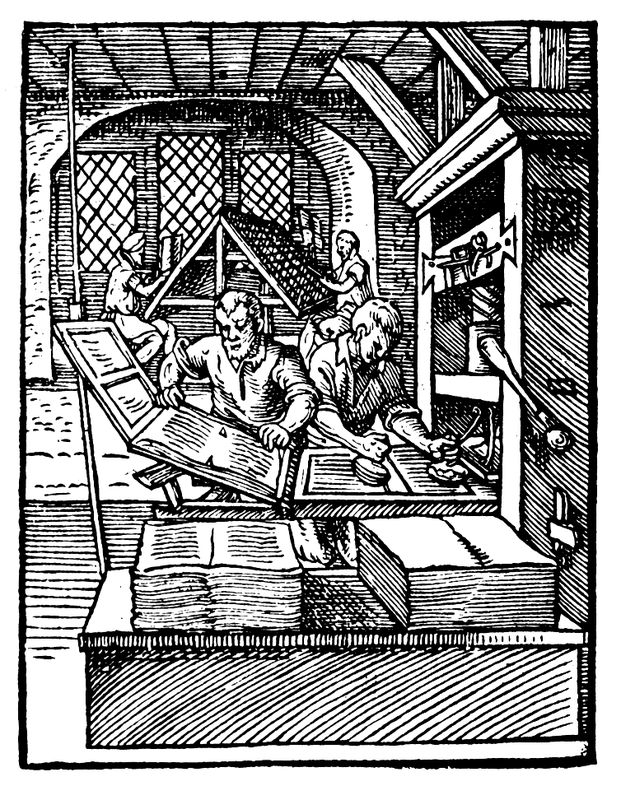 Come test out a miniature press modeled on the technology of the period to print a Shakespearean keepsake, make a printer's hat, and of course, eat cake! 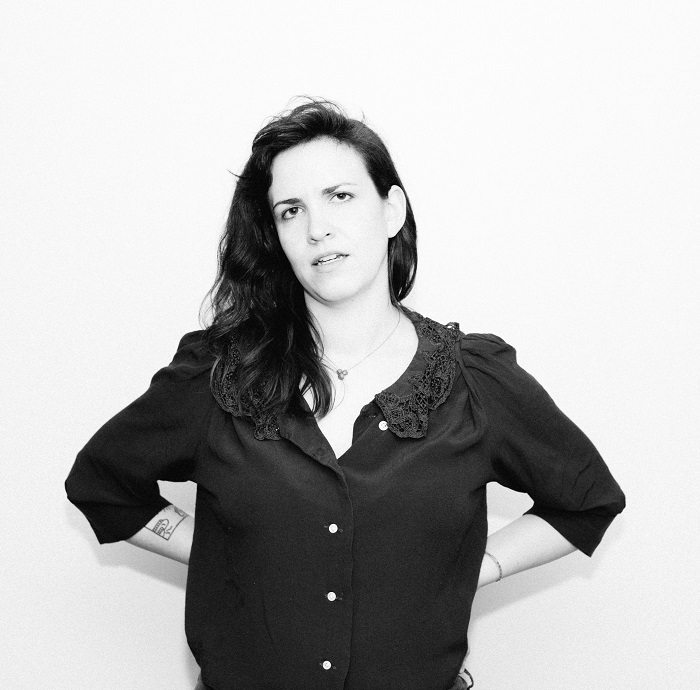 Dana Medical Library presents, A Conversation with Graphic Medicine Author Rachel Lindsay, Thursday, April 4th at 5:30pm. Rachel will discuss Reclaiming Patient Narrative in Graphic Medicine. Join us for this fascinating event! 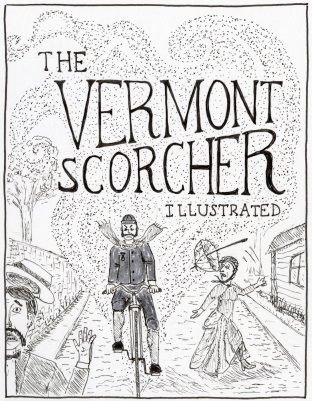 On March 27, cultural anthropologist Luis Vivanco will describe how he’s been using digital newspaper archives to create comics about bicycling and social change in late nineteenth-century Vermont. Howe Library faculty will offer one-hour long workshops throughout the spring semester to help faculty and students learn about citation management programs Zotero, Endnote, and Mendeley. Come learn how to organize your research with these robust tools. All skill levels and experience are welcome. 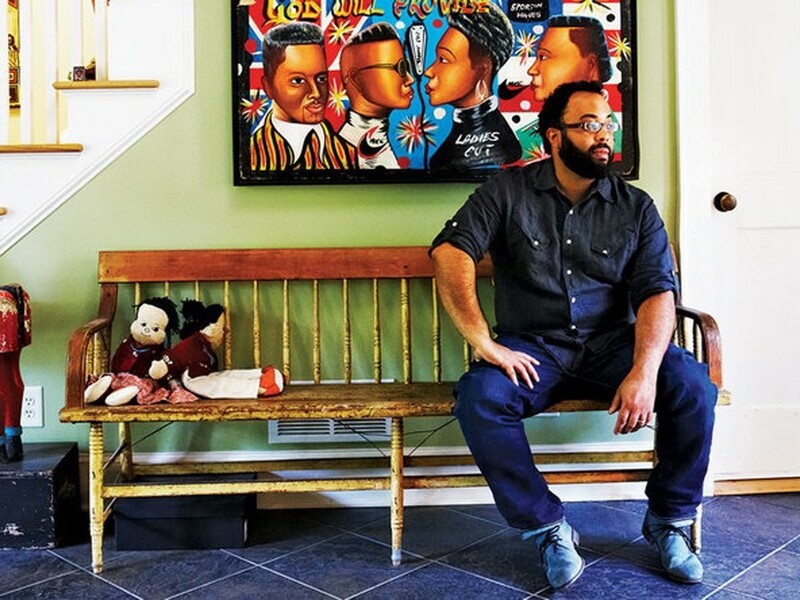 On February 21 at 4:00 pm, Silver Special Collections and the Department of English are pleased to present Kevin Young, award-winning poet, New Yorker poetry editor, author of the bestselling Bunk: The Rise of Hoaxes, Humbug, Plagiarists, Phonies, Post-Facts and Fake News, and Director of the Schomburg Center for Research in Black Culture. 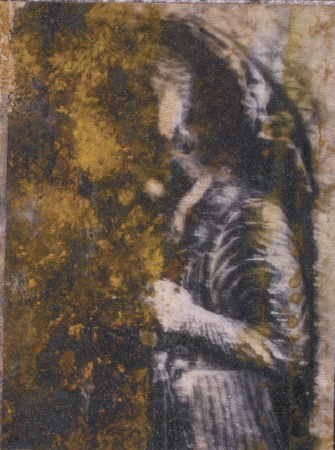 On October 18, Michele Burgess will talk about “The Stratigraphic Archives,” a series of eleven linked artists' books, all concerned with the archives of both quiet and cataclysmic events—natural and human made. 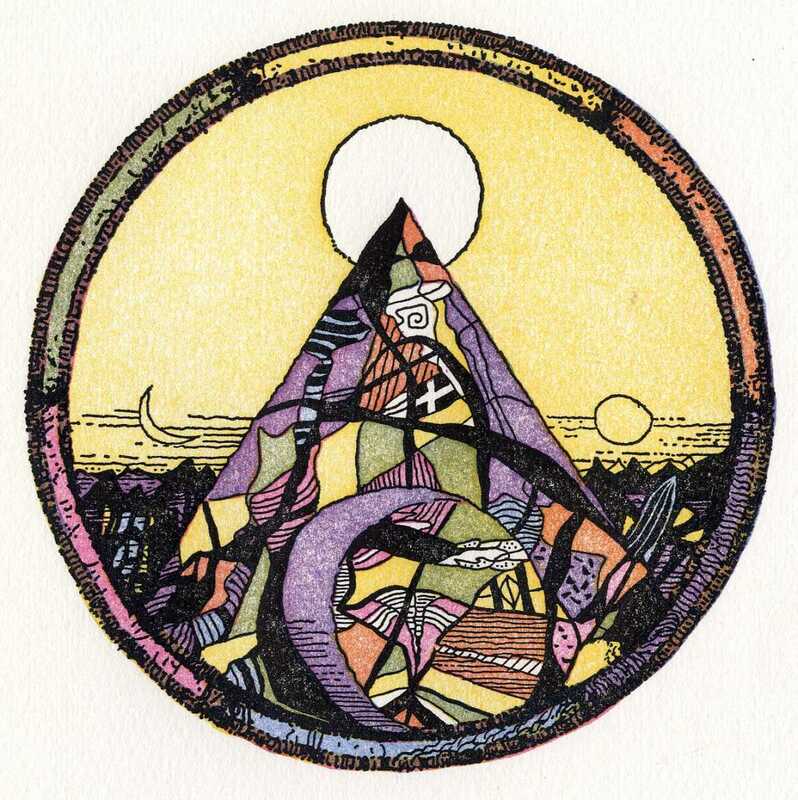 On September 27, David Lustgarten, associate professor in the Division of Communication and Creative Media at Champlain College, will help celebrate the opening of the Jack and Shirley Silver Special Collections Library with his presentation, "A Book, a Building, and the Future of Our World." 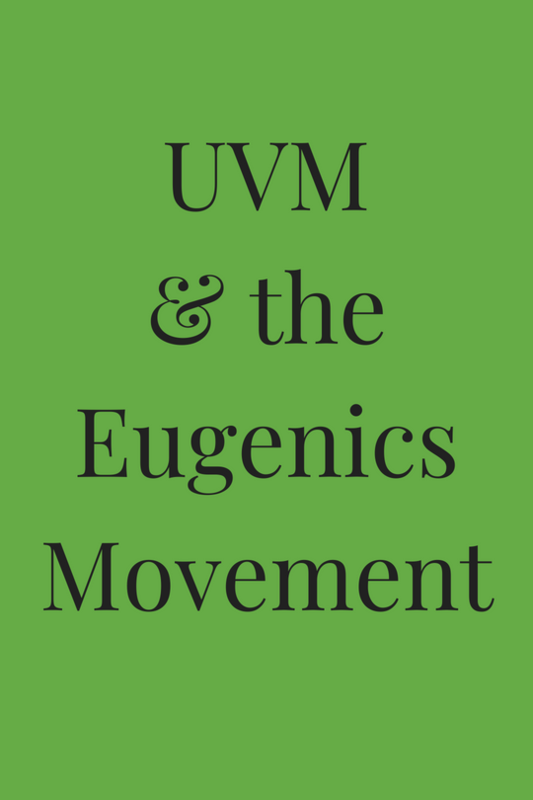 An exhibit in the Bailey/Howe Library lobby examines the history and timeline of the eugenics movement at the University of Vermont from the 1920’s to the 2000’s. The exhibit will remain on display throughout the fall 2018 semester. 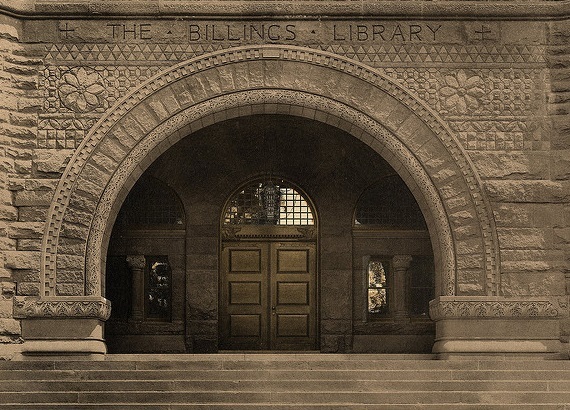 Special Collections and University Archives will be closed from July 9-August 19 to make the move to their new quarters in the Billings Library at 48 University Place. Although collections will not be available during this time, librarians will be happy to answer questions via email or phone.